Jingshengan Economic Trading Co., Ltd. Suppliers, exporters and retailer of industrial cylinders, brass builders hardware, designer door knobs, fancy cab handles, door pull handles, steel Aldric, antique door handles, designer tower bolts, door handle, brass channel, window accessories, multi point locking handle, vacuum genteel, shower hinges. 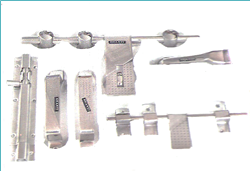 Manufacturer and exporters of stainless steel hinges, stainless steel handles, stainless steel hooks, latchs(tadi), bolts, cabinet knobs, door stoppers, zhula chains, austenitic stainless steel door hinges, door fittings, stainless steel hardware, stainless steel hardware fittings, stainless steel door hardware, door hinges, bearing hinges, L-drop, tower bolt, mortice handles, handles, glass door/pull handles. Rashi Buying Service is leading buying agent of manufacturers of hardware fittings such as door handles, door hooks, door knobs, etc. J.R.S.Export is manufacturer and exporters of brass builder hardware, brass lever latches, lever lock set, brass cabinet plates, drop handles, brass pull handles, brass door knockers, brass finger plate, brass knobs, hinges, aluminium fittings, iron fitings, stainless steel builder hardware, etc. G.S. 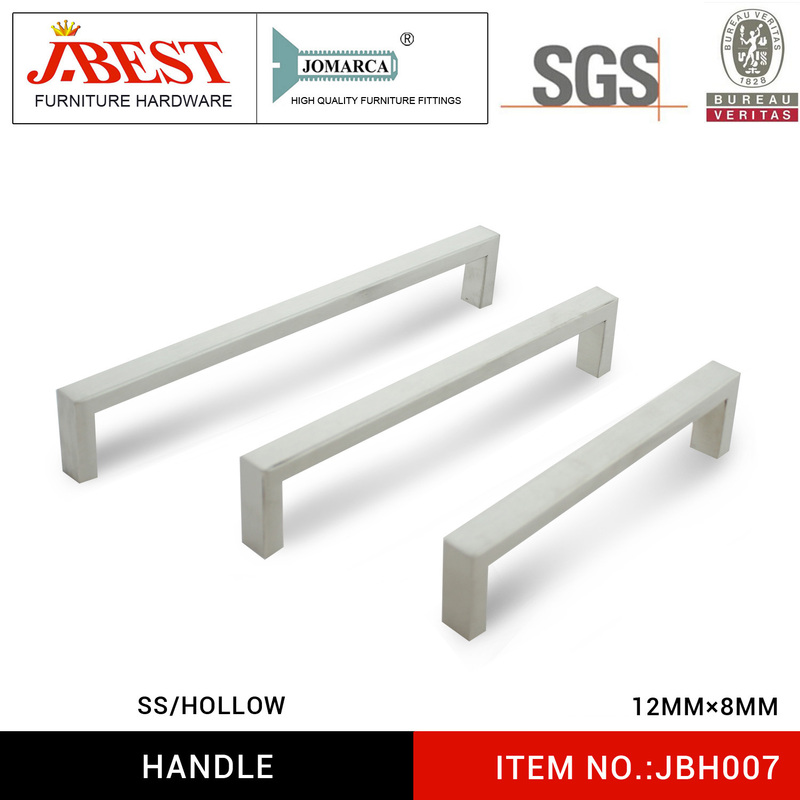 Company is specialized in hardware & furniture fittings like door fittings, palladium brass fittings, non ISI aluminium fittings, window fittings, fancy fittings, door closers and floor springs, door locks, kitchen accessories & appliances. Manufacturer and exporter of door hardware fittings made of brass aluminium, ironmongery, metal products such as door handles. 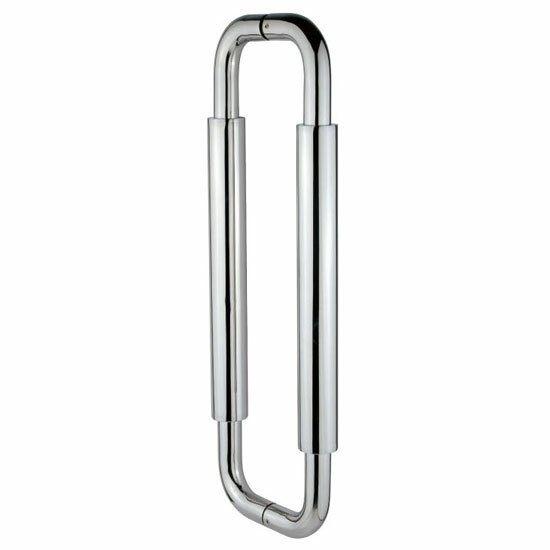 we are offering stainless steel door handles variable sizes and designs. OEM & ODM accepted. Allied India Overseas are manufacturers & exporters of door hardware, cup-board hardware, glass hardware, bathroom latches, architectural iron hardware, pressure die cast automobiles & industrial products, etc. Involved in exporting and supplying of shine plates, mortise door handle, decorative door handles, handles, door, glass door handles, cabinet, door knockers, gate hooks, Zulus, door kits, hinges, baby latches, cabinet handles, designer door handles, pull handles, kitchen handles, knobs, door knobs. Manufacturers of blowers, industrial dust collectors etc. Exporting, supplying and manufacturing of kitchen handles, knobs, door knobs, cabinet, door knockers, gate hooks, Zulus, door kits, hinges, baby latches, cabinet handles, shine plates, mortise door handle, decorative door handles, designer door handles, handles, door, glass door handles, pull handles. Amber Arts is manufacturer & exporter of brass & iron builders hardwares such as hooks, door knockers, handles, knobs, hinges, etc. Rosa Steel is one of the leading manufacturers and exporters of stainless steel hinges, stainless steel handles, stainless steel hooks, latchs(tadi), bolts, cabinet knobs, door stoppers, zhula chains, austenitic stainless steel door hinges, door fittings, stainless steel hardware, stainless steel hardware fittings, stainless steel door hardware, door hinges, bearing hinges, L-drop, tower bolt, mortice handles, handles, glass door/pull handles. Ozone is a Manufacturer & supplier of Architectural Hardware Fittings includes Glass Fittings, Door Hardware, Kitchen & furniture Fittings, Metal Doors & Digital Safes for residential & commercials. Manufacturer & importer of door handles. Osr Hardware Products Co. Ltd.
Tenking Metal Product Co. Ltd. He He Xing Industry Co., Ltd.
Guangzhou Meio Metal Co., Ltd.
Wenzhou Cheer Way Hardware Co.
Shanghai Meaton Trade Co. Ltd.
Wenzhou Yabo Locks Co., Ltd.
X. X. Steel Fittings Co., Ltd.